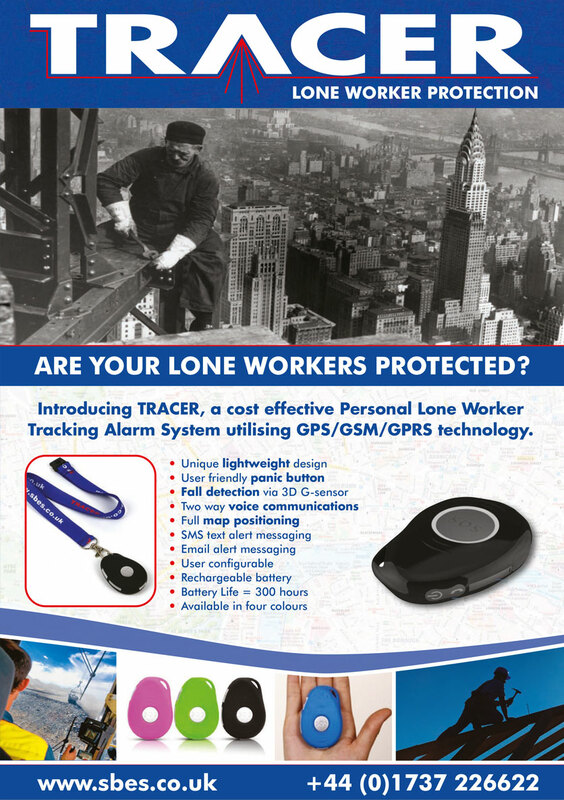 The SBES Tracer system is a satellite tracked lone worker alarm for personal use. It is perfectly suited for engineers and personnel working out in the field in potentially hazardous and remote environments. The alarm can be activated either by panic buttons or automatically by a man down fall detection 3D G-sensor. Upon alarm activation SBES Tracer will SMS/Text the alarm alerts to mobile phones and our online servers will automatically email you with a link for you to logon and view the alert location via Google Maps. Simultaneously SBES Tracer will start dialling predefined telephone numbers of your choice to attempt to establish voice communication with the user. We recommend that satellite based lone worker alarm systems only be used outdoors. The SBES Tracer system can be managed and monitored by you.